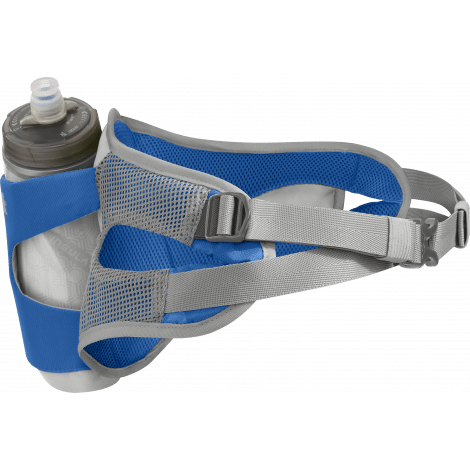 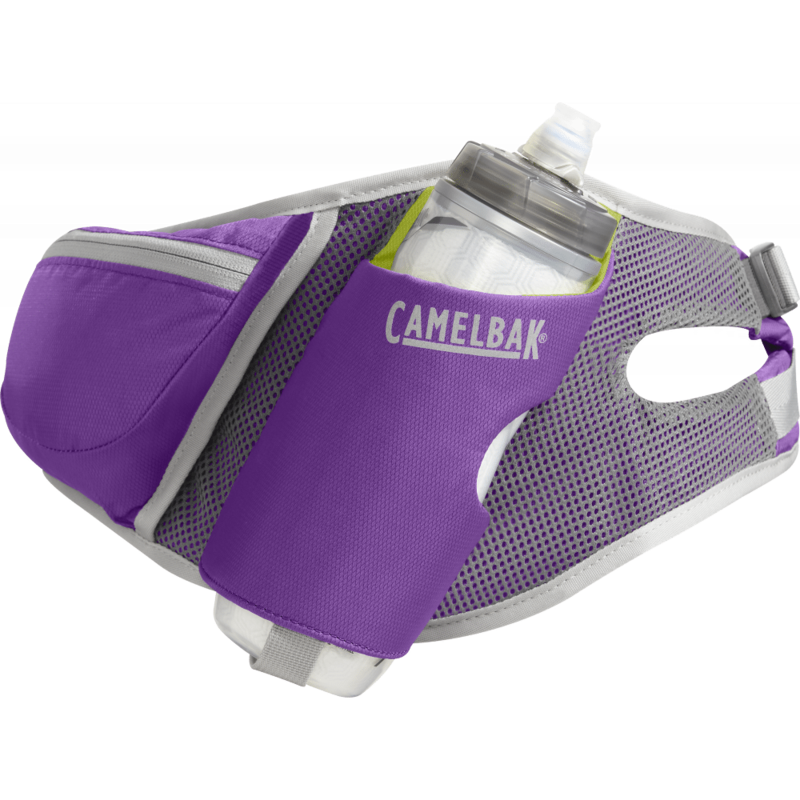 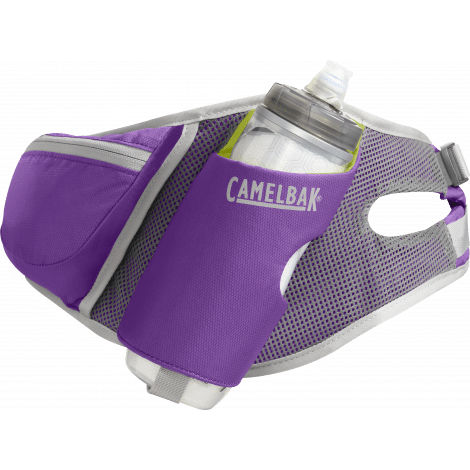 This hydration belt combines comfort and hands-free convenience for runners and walkers. 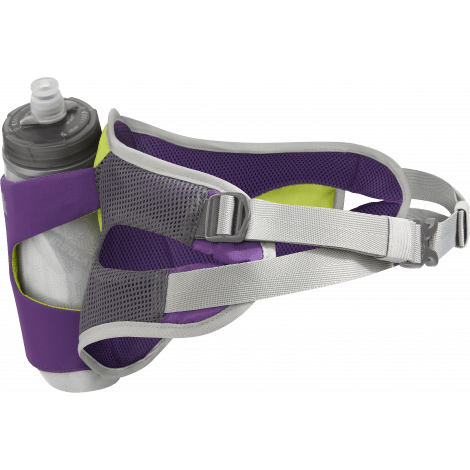 The waist-mounted hydration system keeps weight low on your body for more stability, and the Podium Chill bottle keeps your drink cold from start to finish, with 100% BPA-free TruTaste material that won’t leave a funky aftertaste. 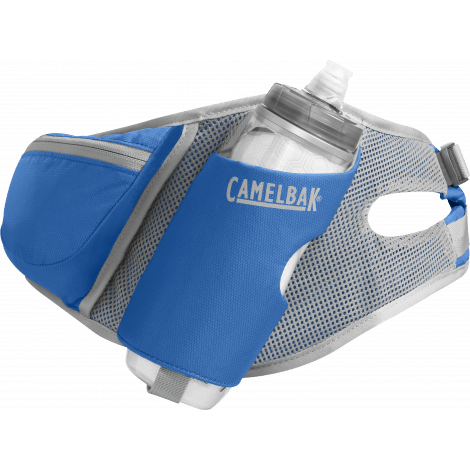 The essentials pocket is just big enough for the basics: phone, keys, cash and snacks, and the belt features front and back reflectivity for added visibility.